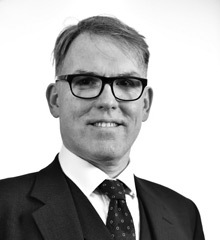 Adrian Fleming has a wide ranging criminal practice that includes both prosecution and defence cases of all levels of seriousness. This includes offences involving both importation and supply of drugs, all types of violent and sexual offences, offences involving children (both as witnesses and as defendants), large scale public disorder and fraud. Adrian is a Grade 3 prosecutor and RASSO approved.